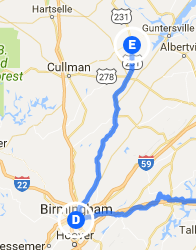 Trip Log – Day 295 – Birmingham AL to Arab, AL | How Will We Live Tomorrow? 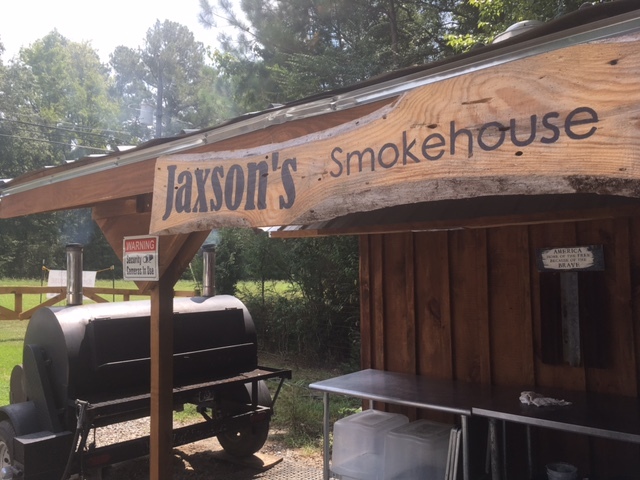 This entry was posted in Bicycle Trip Log and tagged Arab AL, Jaxson Smokehouse Cleveland AL, propane farms. Bookmark the permalink. All in all a great day. Yikes. 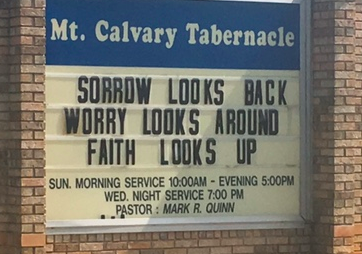 Thinking of your journey and hope. Still sharing your trip with friends. Every day I wake healthy is a good day. Every day I arrive safe is a good day. So glad you came through our small town! Think of you and your journey often.